The world needs a leader like you. 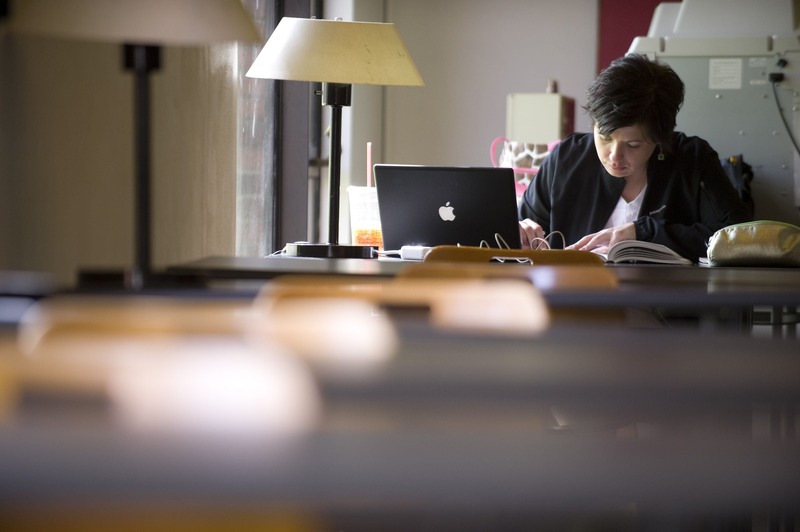 Develop your strengths and prepare for a life of service at Bethel Seminary. 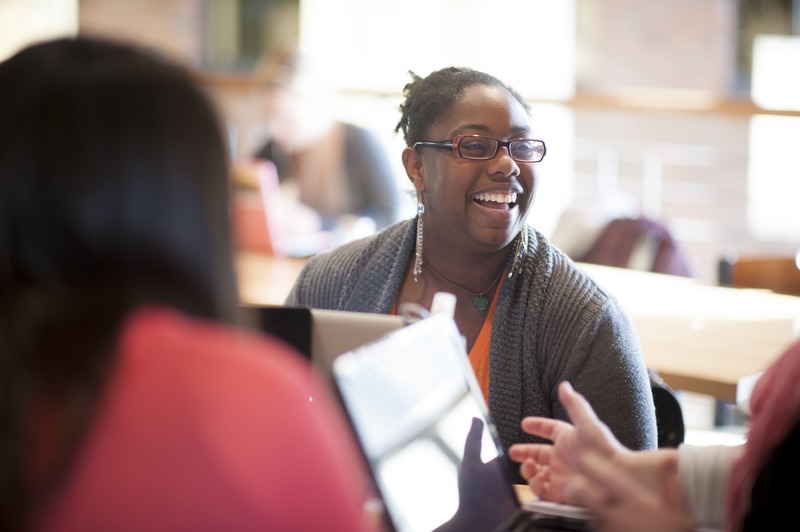 With an emphasis on holistic leadership development and teachings rooted in Scripture, Bethel Seminary prepares students to transform lives through their vocation. Here, you’ll learn from classmates who will challenge and support you as you pursue your calling. 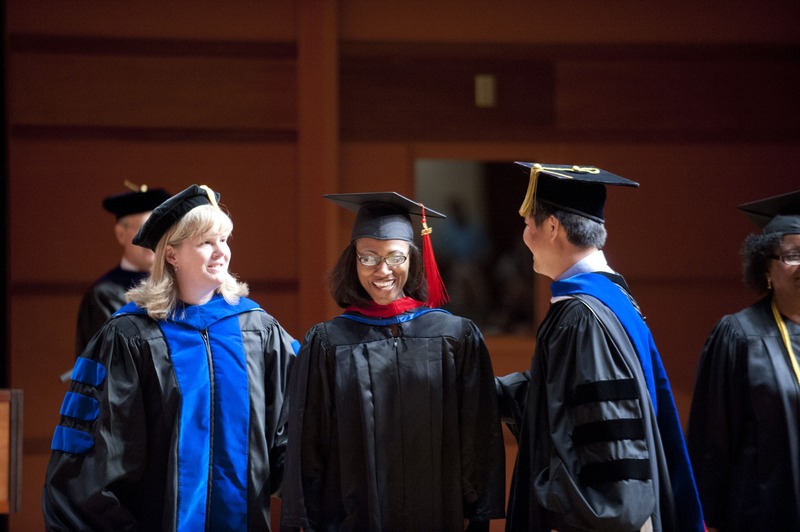 At Bethel, excellence means bringing theology to life by guiding you to live out your beliefs. You’ll become a well-rounded and diligent theological scholar, strong leader, and faithful servant. You’ll also develop your God-given talents while gaining the biblical foundation you need to discern faithfully, think critically, and act wisely. Here, a seminary education is about using everything you believe to make a real difference in your community and in the world. Daytime and evening options at our St. Paul campus. Fully Online options as well as online courses with weeklong intensives twice a year. 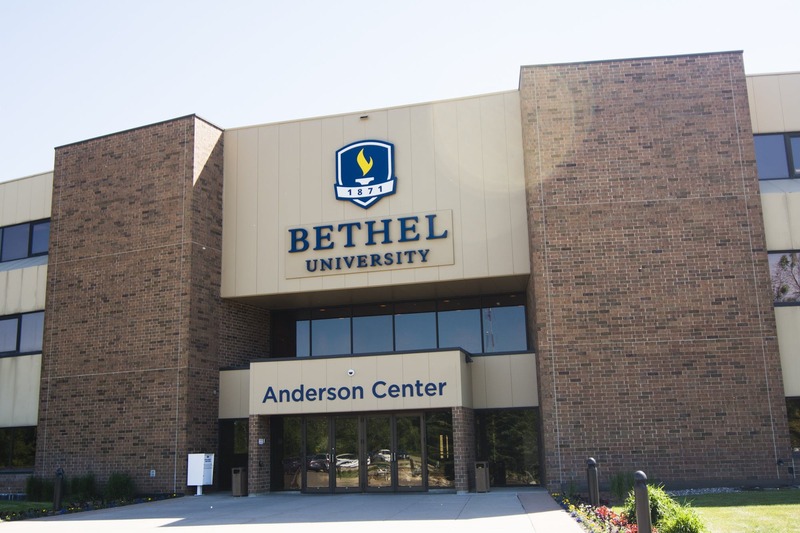 Join us to hear more about Bethel Seminary's online programs! Join us to hear more about our Children's and Family Ministry program! We'll help you through the financial aid process. Bethel Seminary will help you develop a deep understanding of scripture and biblical interpretation. You’ll gain a solid biblical and theological foundation to shape a godly perspective on all of life. The world needs strong, humble, passionate leaders, so you’ll develop the perspectives and skills of servant leadership. You’ll grow in your understanding of people as you invest in others and learn to influence individuals, teams, and organizations. Spiritual leaders must lead out of spiritual and emotional strength, so you’ll be invited and challenged to grow personally, relationally, and spiritually. Being a part of a community and organization that changes lives is a blessing. Working with people to help them follow their chosen path has truly been a rewarding experience. We're excited that you're thinking about applying for one of our seminary programs. Our online application makes it easy to start.